Funk. Jazz. Hip-Hop. Soul. Music. 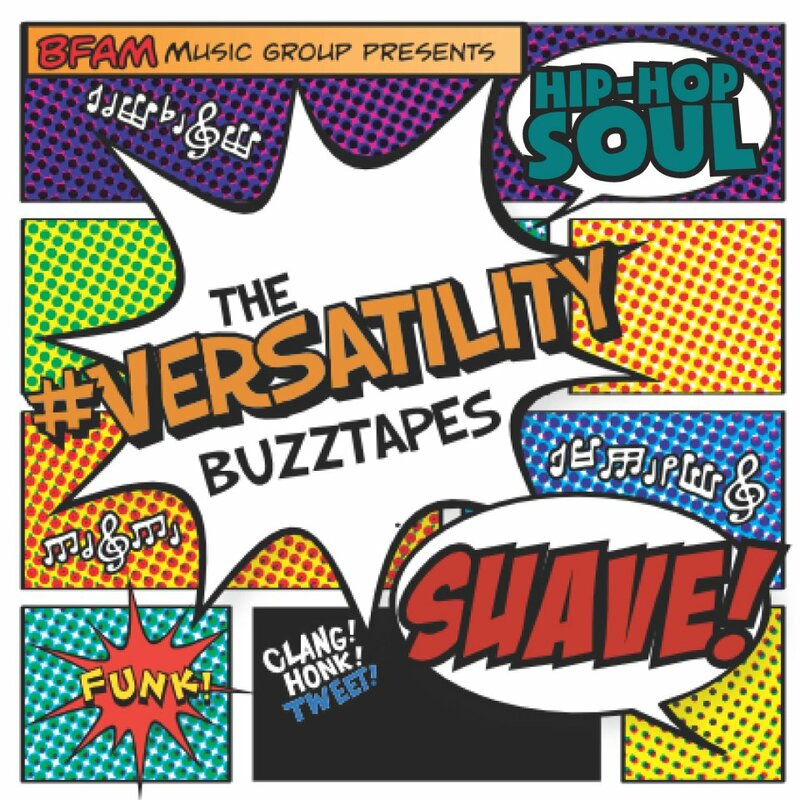 Suave’s latest full-length project, The #Versatility Buzztapes, is now available for purchase on iTunes! The Special iTunes Edition also features two additional, unreleased tracks – so make sure you download your copy now!